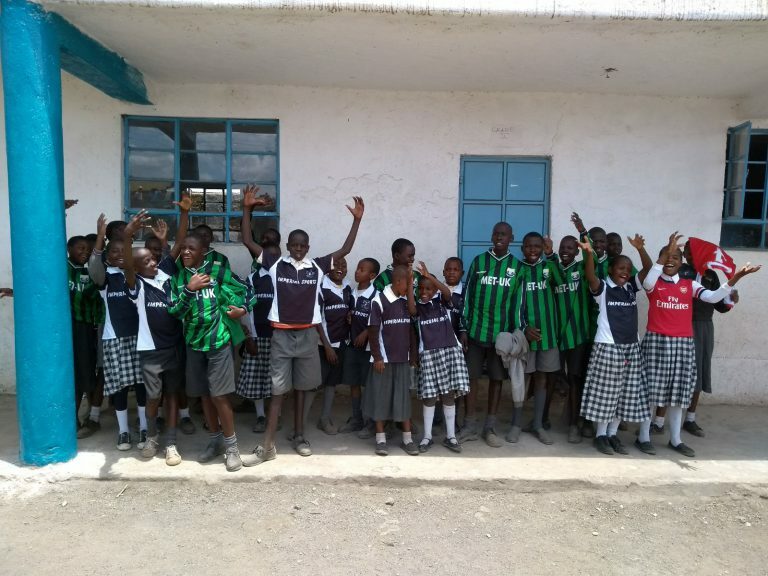 Westbourne School arrived safely back on Wednesday 28th February from their time in Nakuru, Kenya. What better use for our old games kit? The children were blown away with their new clothes. It was incredibly humbling to see their gratitude.